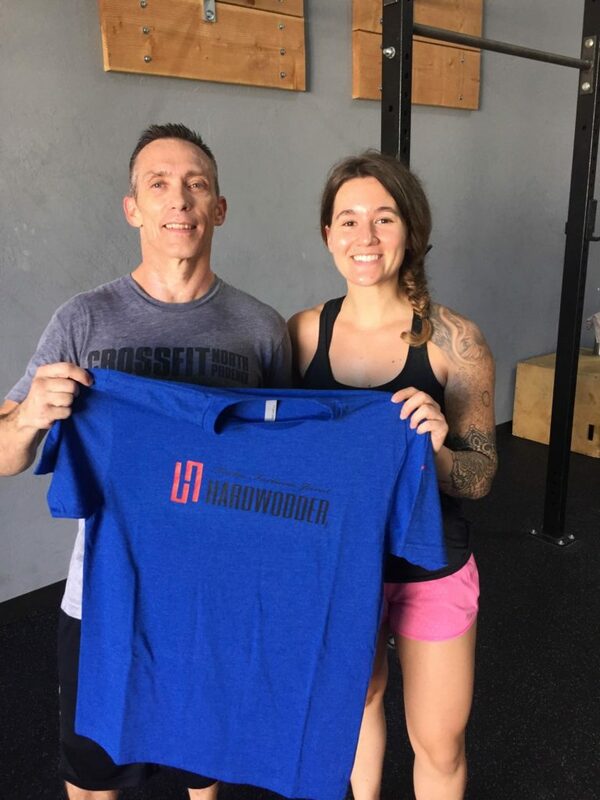 Congratulations are in order for CJ Vanderlip! CJ is constantly bringing a solid work ethic and attitude to the gym and does his best to inspire and motivate those around him. 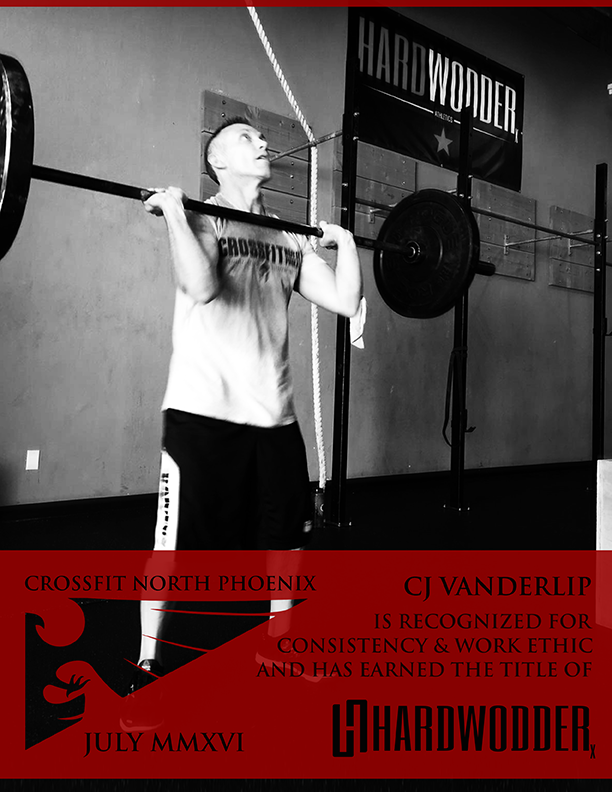 For these efforts over time, we at CrossFit North Phoenix are proud to recognize Mr. CJ Vanderlip.